Six of Lincolnshire’s seven Conservative MPs joined the government in voting for an extension of airstrikes against ISIL into Syria. A total of 397 MPs voted in favour of military action, including 66 Labour MPs, with 223 opposing the airstrikes. Lincolnshire Conservative MPs Karl McCartney, Stephen Phillips, Matt Warman, Victoria Atkins, Nick Boles and John Hayes all supported Prime Minister David Cameron’s call for Britain to join the coalition of nations conducting airstrikes against the militants. Gainsborough MP Sir Edward Leigh abstained from the vote, and said that he was “full of doubts” in an impassioned speech in the House of Commons during the 10-hour debate on December 2. He said: “We have to learn the lessons of our involvement in Afghanistan, Iraq and Libya. We have made terrible decisions that have made the lives of many people in the Middle East much worse. “I accept that our military involvement will make some difference. I accept the argument that, if we are bombing ISIL in Iraq, why not in Syria? “There is a difference, however, because in Iraq we are supporting a legitimate if inadequate government, as well as ground forces, whereas the situation in Syria is hopelessly confused. I am afraid we cannot forget that many of us were asked to bomb Mr Assad two years ago. “I think we are rather arrogant in the way we look at this debate. We want to call ISIL Daesh, but we have to understand that, for whatever reason, many people in the Muslim world who live in the region support ISIL. We find that an extraordinary point of view. “There are many people in the Muslim world who support this flawed ideology, and we in the west and in this House are not going to defeat it just by military action. For the wider Greater Lincolnshire area, Conservative MP for Brigg and Goole, Andrew Percy, voted for airstrikes while Cleethorpes MP Martin Vickers joined Sir Edward Leigh in abstaining. Labour MP for Great Grimsby, Melanie Onn, and MP for Scunthorpe, Nic Dakin, voted against the proposals. 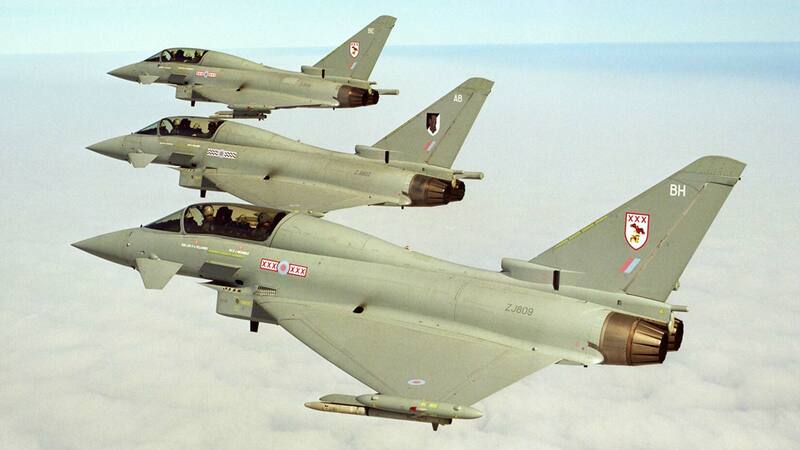 How Lincolnshire will play its part in the airstrikes? Find out more here. Readers of The Lincolnite have been giving their thoughts on Britain’s decision.